Atlanta Steel Pan & Island Professional Music Performers are Experienced, Well Educated and have Traveled the Globe learning and experiencing Drumming, World Music and the Cultures of the Island! Enjoy the unique Caribbean experience with Atlanta Steel Pan & Island Music band musicians! Founder of Atlanta Event Music, Atlanta Jazz Trio, Atlanta Steel Pan & Island Music and 2nd Line Atlanta, Paul has appeared on the bill with Ziggy Marley, Thelonius Monk Jr., Dr. Billy Taylor, The New York Voices & others. Paul worked with the National Afro-American Museum on the exhibit "When the Spirit Moves" appearing at the Smithsonian Institution. Paul Newkirk has appeared on the bill with:Santana, James Brown, Kathy Mattea, Al Green, Spyro Gyra & Peabo Bryson and has opened concerts for Joe South, B.W. Stevenson, The Nitty Gritty Dirt Band & The New York Voices and Percy Sledge. Paul also performs as a solo act at the Venetian Hotel in Las Vegas. L.A. studied music at GSU and Berklee. As arranger and conductor of the Seed and Feed Marching Abominable; bassist with performed with Colonel Bruce Hampton and the Arkansas Travelers, and the Stained Souls. L.A. was bassist for EM/World recording artist Elise Witt, appearing on two albums: "Mezzanine" (1993); and "Open The Window" (1997). As a tuba player in the Ruby Red's revival band in Underground Atlanta he worked nightly with Rocky Ball and Marty Martin. Don Erdman, of Hotlanta Jazz Band, hired L.A. for the tuba chair. L.A. immediately began national and world tours as well as recording: "Live in Spain" (1992); and "Happy Feet" (1994). L.A.’s also performs jazz on the upright bass with the Ruby Reds Band and Atlanta Jazz Trio, and double seconds on the steel pan with Atlanta Steel Pan & Island Music! 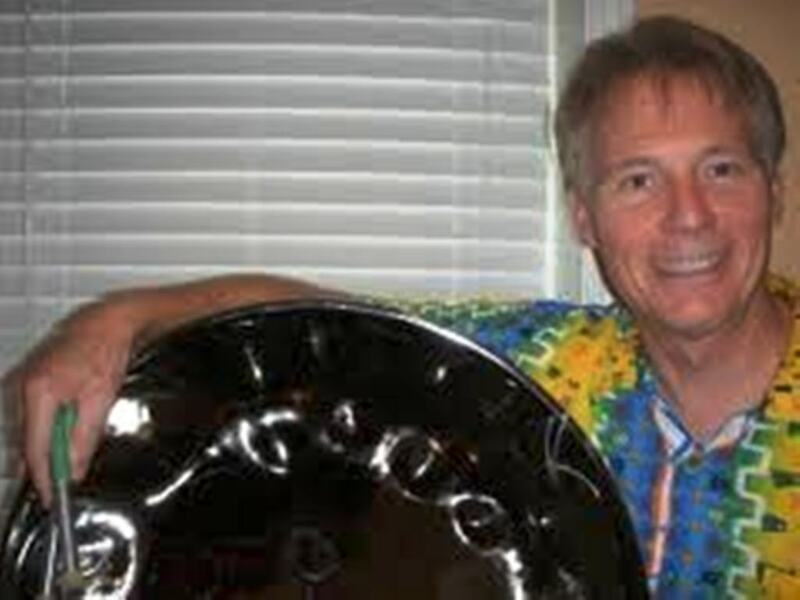 Dave is founder and primary performer and facilitator of all Beatin’ Path programs and drum circles. Dave leads regular drum circles at regional area schools, public housing communities, health fairs and festivals. Dave is the leading member of Ritmo Blu, a world percussion trio that performs at regional schools and festivals. Dave has traveled to Cuba, Africa, and Brazil to pursue his continuing education of the world’s cultures and drumming traditions.